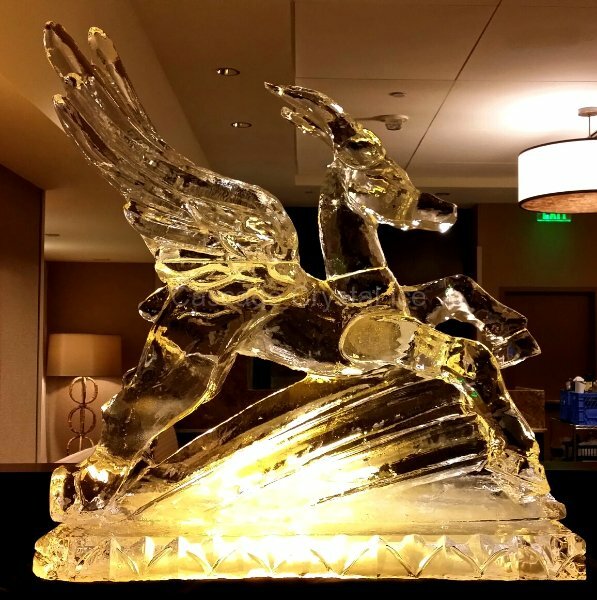 Cascade Crystal Ice is Seattle’s premier ice sculpting company since 1991. 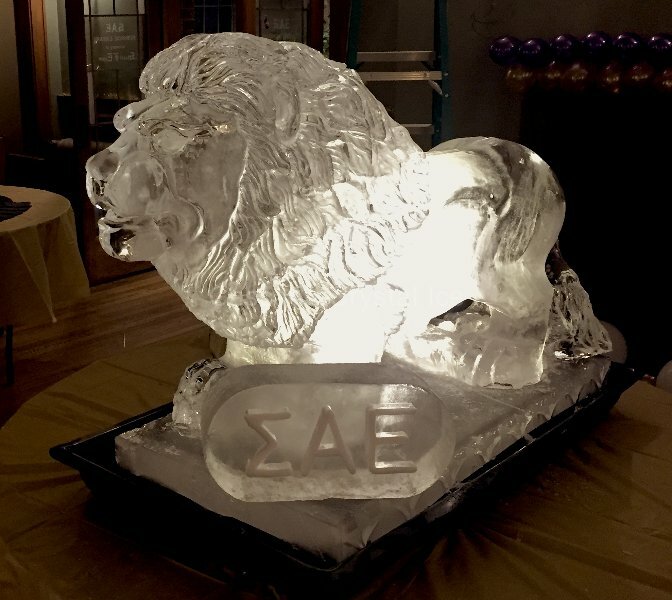 We pride ourselves in offering our clients spectacular, innovative and artistic ice sculptures at a reasonable price. We have built an unmatched reputation for offering a unique art form coupled with superior customer service.